In 1978, partners Romano Chietti and Andrea Bartolozzi founded Siena Imports, Inc. 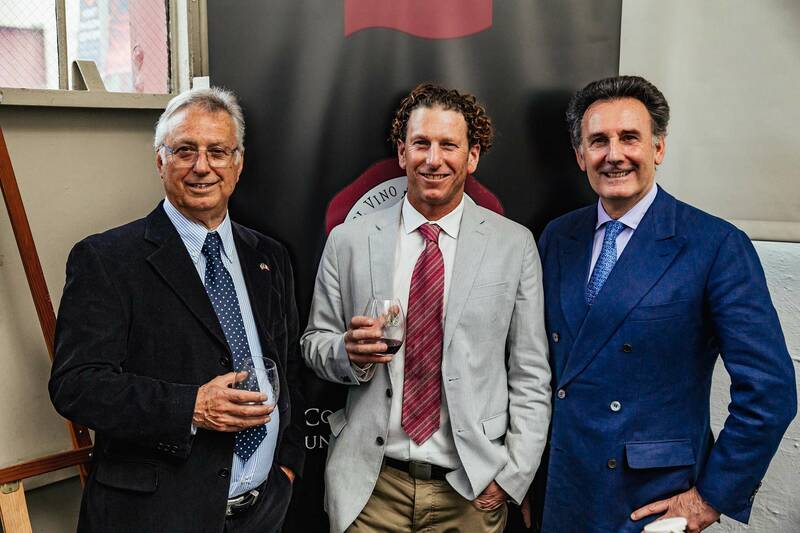 They began selecting fine wines from nearly all of the different regions of Italy, with the mission of introducing a wide variety of quality wines to meet the ever-changing appreciation of the savvy wine consumer. With the expertise and background of Italian wines as well as cuisine, Romano and Andrea have chosen an array of prestigious wines, mainly showcasing the many indigenous varietals unique to Italy. Romano and Andrea are still personally involved in the selection, shipment and distribution of these fine products. Four decades later, Siena Imports Inc. still operates under the founders’ guidance, along with the leadership of Jason Chietti and their team. Together they continue the founders’ mission of choosing and introducing top quality wines from throughout Italy with the same enthusiasm and accuracy of the first days of operation, providing the best services possible to their new and long time, valued customers.